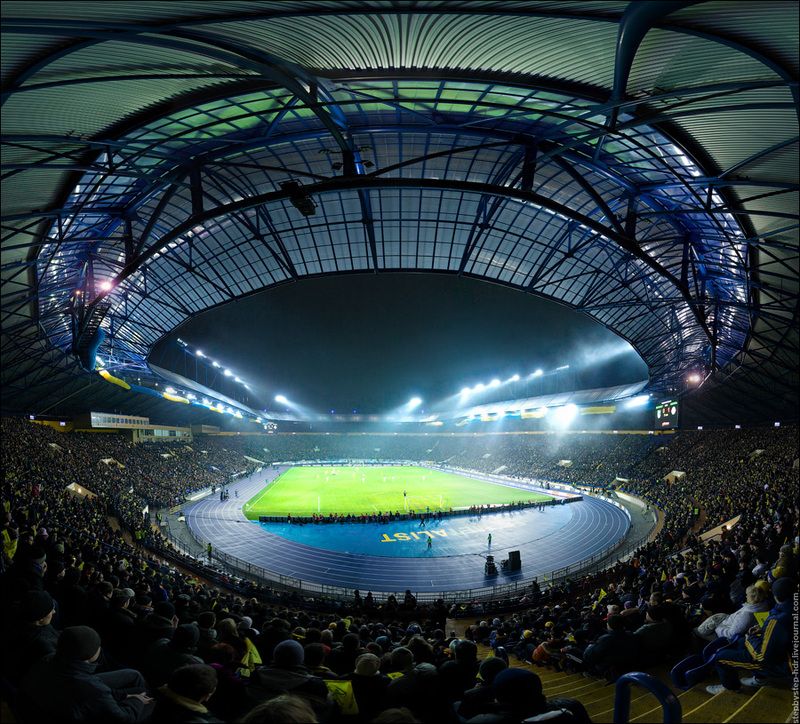 The stadium in Kharkiv is another multi-use stadium in Ukraine. Three matches of the group stage for Euro 2012 is planned. 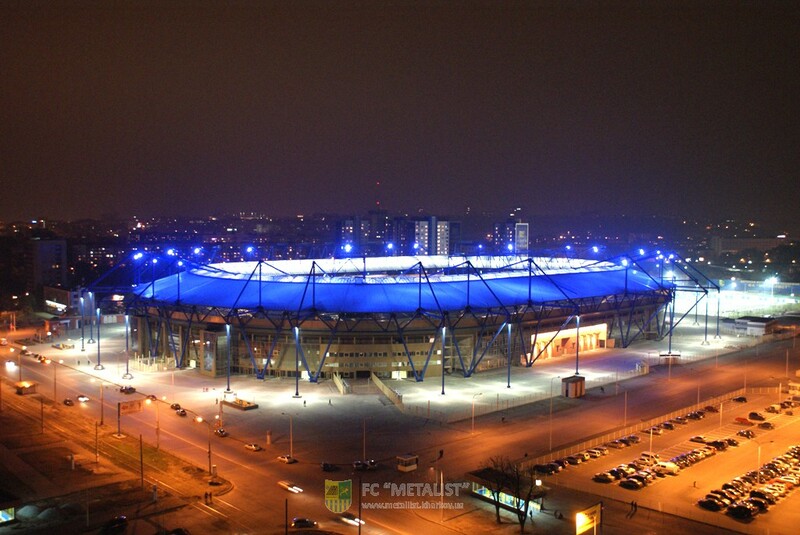 Metalist Kharkiv will play its matches at the stadium. The construction of this stadium started in 1925, but since that time the stadium has been renovated several times. In 2007 renovations began, which were necessary for the organization of Euro 2012. In connection with the modernization, the southern part of the stadium was rebuilt and an entirely new eastern grandstand was constructed. In addition, the roof was replaced and a lot of finish works were performed. Interestingly, the stadium has retained parts from before 80 years. The commemorative part of the stadium is, among others, the main entrance and colonnade. Grand opening of the impressive stadium was held in 2009. This was the second stadium which was opened for use. The modern stadium is equipped with excellent sports facility which consists of, among others, the main and supportive football fields, six gyms, medical and rehabilitation center, a hotel for athletes. What is also impressive is the huge conference room and an exclusive presidential box. 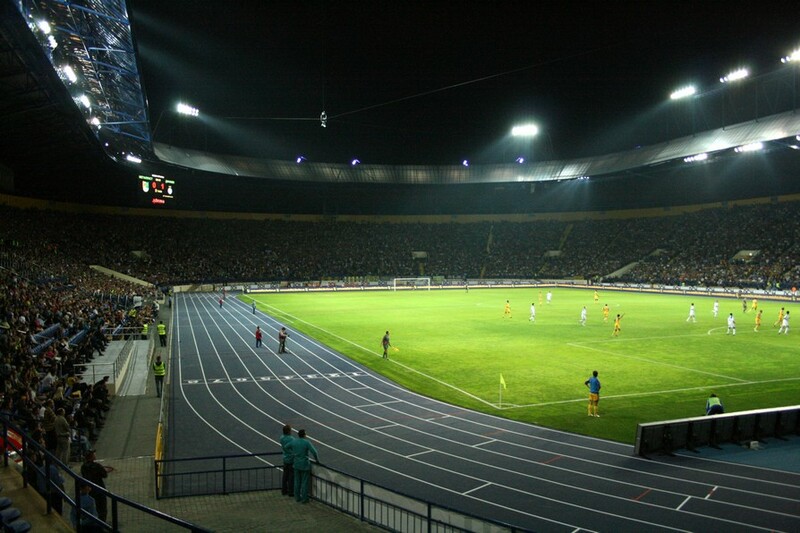 Initially, Kharkiv was found on the reserve list, but the Ukrainian city was soon found among the favorites for the race for organization of Euro 2012. What had also influence on it was the financial potential of Oleksandr Yaroslavsky, Ukrainian oligarch, who is one of the richest people. “Focus” estimates his fortune at $ 1,4 billion. Netherlands – Denmark (June 9, hour: 18:00 Polish time). Netherlands – Germany (June 13, hour: 20:45 Polish time). Portugal – Netherlands (June 17, hour: 20:45 Polish time).